Thank you for your interest in being a part of CYC 2019 staff! We would not be able to make camp happen without the amazing staff that participate in camp year after year. Please see below for specific areas of camp that we need staff for. Simply fill out the form and one of our directors will get back to you. For questions, please email info@houstoncyc.com! CLICK HERE TO AppLY to be medical STAFF! These are the awesome doctors and nurses that help make sure campers stay safe, distribute medications, and help us ensure everyone at camp is happy and healthy! CLICK HERE TO AppLY to be an advisor! 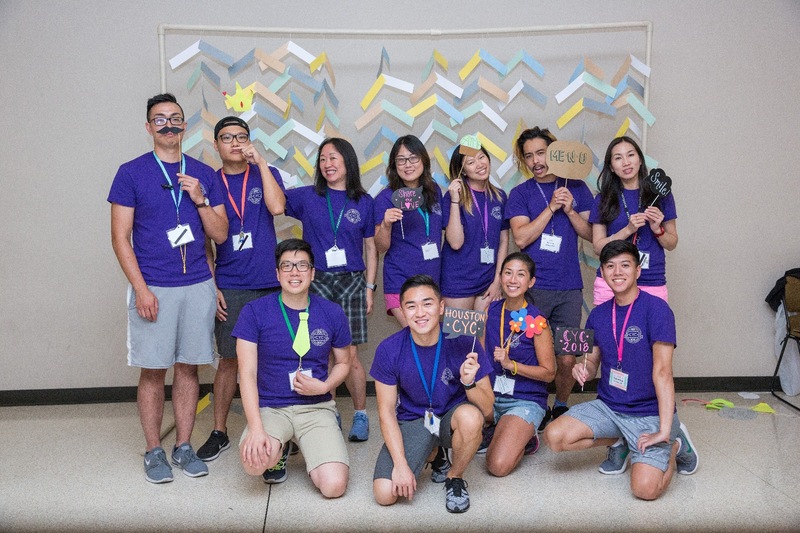 Advisors guide each group as well as their counselors and assistant counselors throughout the week of camp, providing advice and mentorship to our high school aged young leaders. CLICK HERE TO AppLY to be a teacher! Teachers educate our campers about Chinese culture, and camp would not be the same without our fantastic teaching team. Our classes vary from Chinese chess to Chinese dodgeball to Chinese Folk Dance, but we are always open to new ideas! CLICK HERE TO AppLY to be media STAFF! Media staff are an integral part of camp. They immerse themselves in camp culture while capturing memories by taking photos and videos for our yearbook and camp videos.